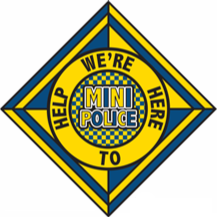 We are proud to present our Mini Police officers! After delivering their speeches, ten Year 5 & 6 children were elected to represent our school in their new roles. 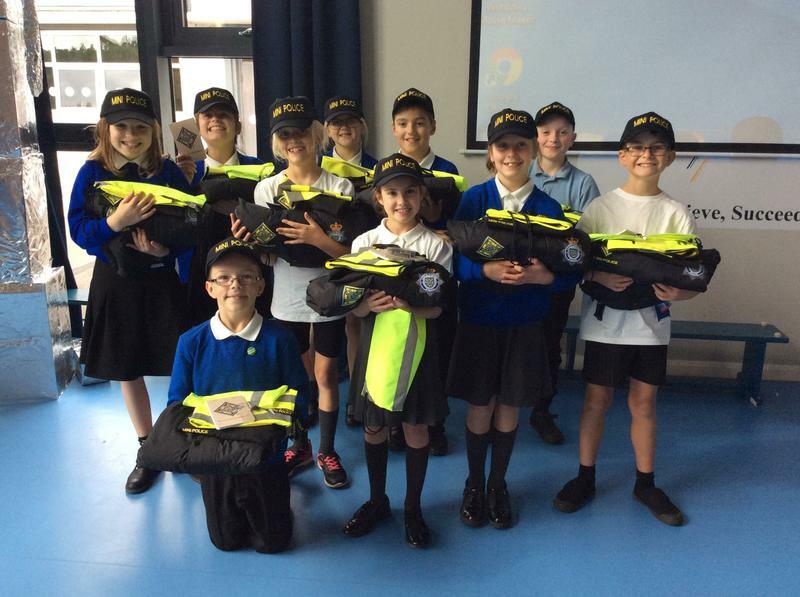 Working as Mini Police officers, they will support both our school and members of the local community. 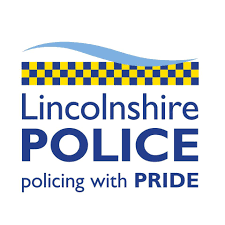 They will be supplied with a uniform and will receive regular training from Lincolnshire Police officers.